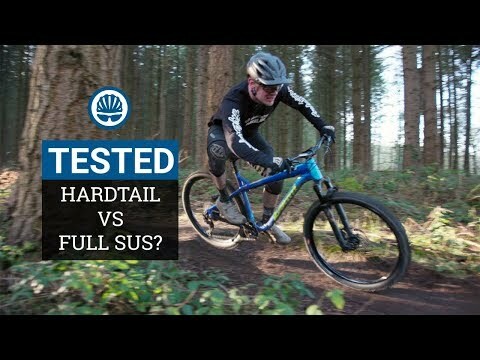 Hardtail or Full Suspension Mountain Bike" | Which Should You Buy"
This video contains a paid product placement for Identiti. 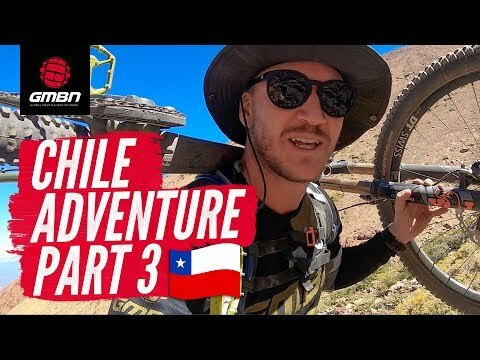 When it comes to full suspension or hardtail for trail riding the choice isn't as always as simple as it seems. A full suspension bike may be more playful and offer a greater degree of control, but comes at a cost in terms of weight and maintenance time. 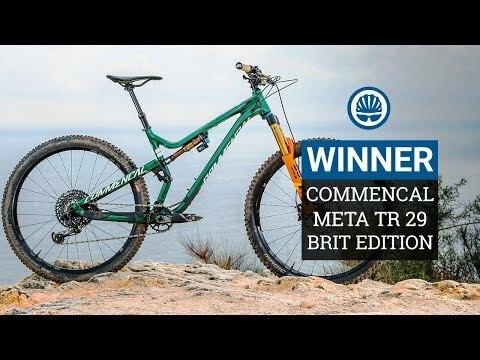 Whereas a hardtail can be more reliable and lighter, but can loose some of the the trail shredding control associated with a full suspension bike. As always there is no right or wrong answer, so Senior Technical Editor Tom Marvin reveals the pros and cons for each bike, to give you a better idea on which could be right for you.